After the NYPD released its new body camera policy, fashioned with public input gathered by the Policing Project, a number of individuals and groups spoke out. They were pleased with the process but concerned that the NYPD did not follow public opinion more closely in adopting its new policy. 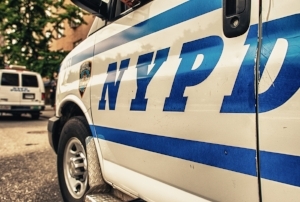 In response, Policing Project Director Barry Friedman and Deputy Director Maria Ponomarenko published this oped in the Gotham Gazette, raising the question of how we should understand the public’s role in fashioning law enforcement policy. They too believe the NYPD should have adhered more to public opinion, but distinguish a “legislative” model of public input from an “administrative” model that focuses more on agencies giving reasons for their actions. The NYPD plainly saw this more as an agency model, and did in fact give reasons for its decisions.